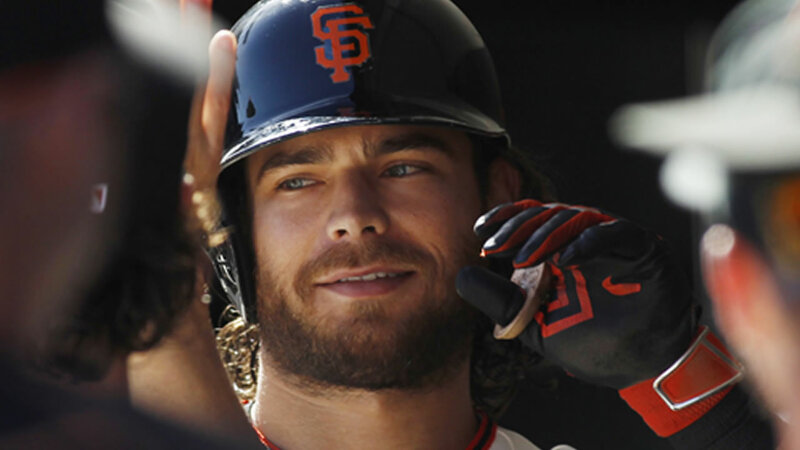 SAN FRANCISCO (KGO) -- San Francisco Giants shortstop Brandon Crawford is celebrating his first Gold Glove award Tuesday night. He beat out Atlanta Braves shortstop Andrelton Simmons who won the honor the past two seasons. Managers and coaches vote on the award, but cannot vote for players on their own team. Crawford is the first Giant to win a Gold Glove at shortstop since Omar Vizquel in 2006. Click here for full coverage of the San Francisco Giants.